After over 100+ outlet openings we are experienced at finding the newest innovation that fits the budget, needs and skill level of the staff to match to the project. We work with major buying groups to get the best pricing at the fairest prices for your project. Cheap is never a bargain. 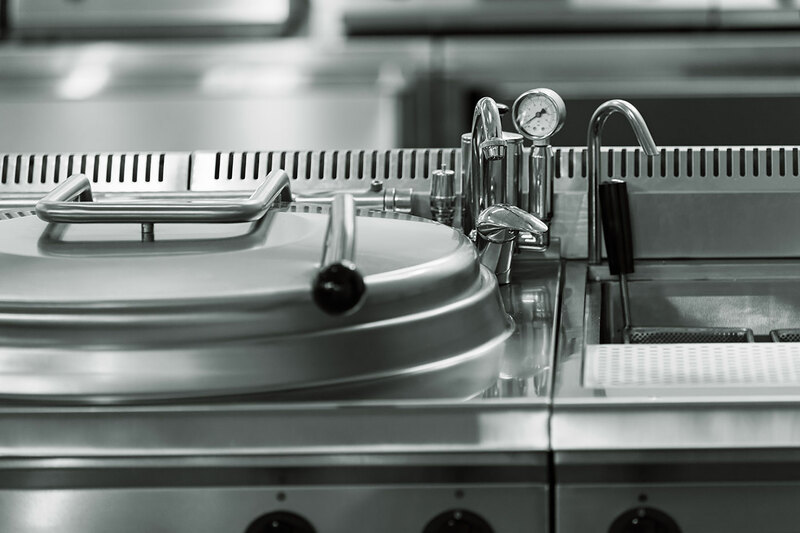 A rocket ship is not the best option if this is not what is required to produce your menu’s products or if the technology exceeds the ability of the staff to utilize all the available advanced features and utilize vendor supplied equipment when possible to reduce costs. We take in consideration the abilities of the casino engineering staff to repair and maintain the equipment brands selected as well as the history of reliability. We’ve created projects with a blend of new, used and leased equipment. Creativity is unlimited when planning. The design of custom stainless steel fixtures are included as well as opportunities to “recycle” select existing equipment for the project. We also explore equipment that vendors/suppliers are willing to provide at no cost or low cost and consideration of leases when the purchase prices threaten the project budget.